• Next article in this series: The ‘Beer Goggles’ Effect: What Causes It? • Previous article: Which Cognitive Enhancers Really Work: Brain Training, Drugs, Vitamins, Meditation or Exercise? A new study of 130,000 people has found no association between psychedelic drug use and mental health problems. The study, conducted by Teri Krebs and Pål-Ørjan Johansen at the Norwegian University of Science and Technology, reached the conclusion after analysing data from a US national health survey (Krebs & Johansen, 2013). Among the 130,000 participant, 22,000 had taken psychedelic drugs like LSD, peyote or magic mushrooms at some point in their lives. Participants were asked about whether they’d had treatment for mental health problems, or experienced psychosis, depression, or other psychological distress. 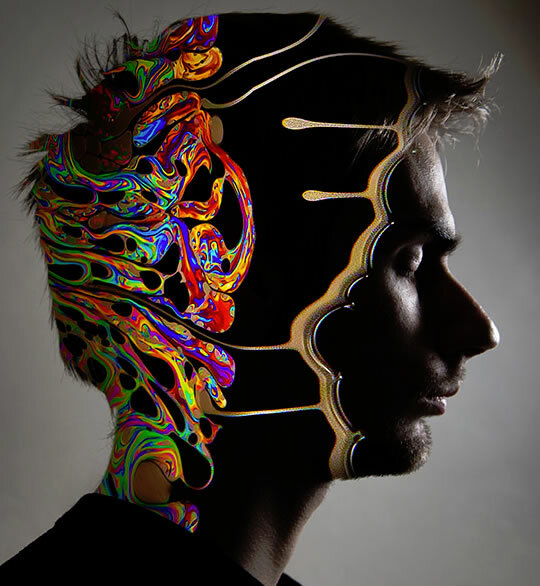 After adjusting for risk factors, like age and exposure to very stressful events, they found no connection between either recent or lifetime use of psychedelics and increased rates of mental health problems. In fact, there was some weak evidence of the positive effects of psychedelics. A study of long-term peyote use by Native Americans found no evidence of psychological or cognitive deficits (Halpern et al., 2005). Amazon rainforest dwellers who had used dimethyltryptamine—which is similar to psilocybin, the active ingredient in magic mushrooms—in over 360 religious ceremonies had no psychological or cognitive deficits (Bouso et al., 2012). What this study can’t tell us is whether psychedelic drugs could be good for some people and bad for others and the results even out.